Perry Lefko is a Toronto correspondent for Automotive News Canada. 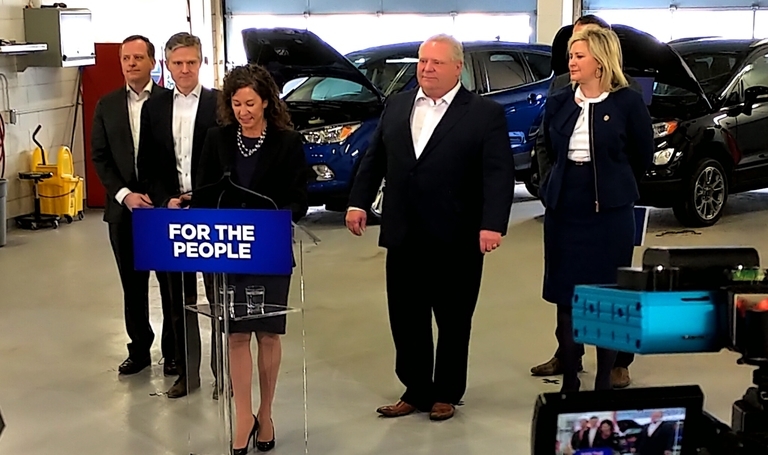 Ontario’s Steeltown is developing an urban test track intended to be a ‘sensor network’ used to observe interaction between people, cyclists and connected and autonomous vehicles. 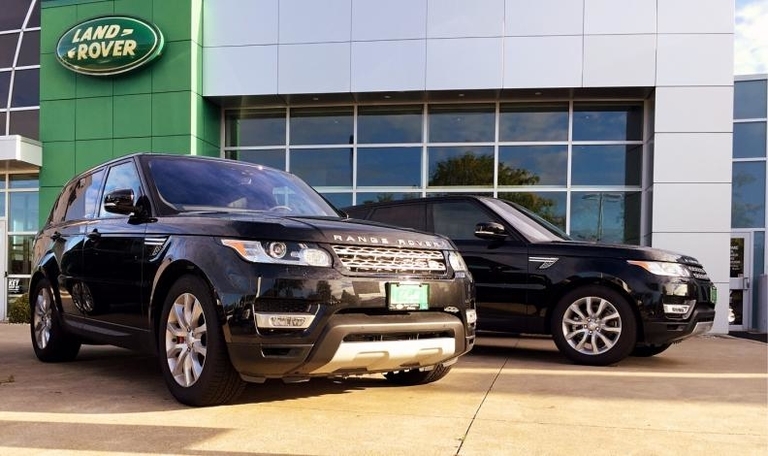 Plaza Auto Group’s Robert Stein leads a fourth-generation dealership group at a time when family-run enterprises are being gobbled up by corporations. For the Steins, expanding retail outlets boosts longevity, as does the desire to carry on the family legacy. 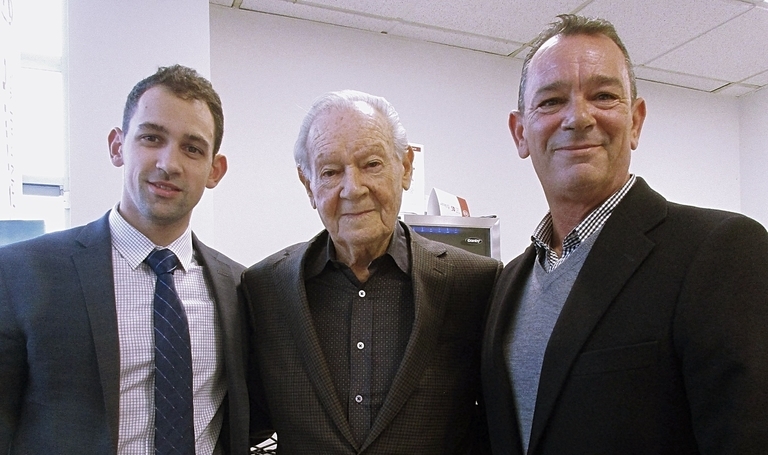 Dave Lantz and his brothers Rob and Terrance are pumping young blood into an aging dealership body facing uncertainty in the age of high-tech disruption. Here's a look at the future of dealerships through the eyes of the millennial generation. Benny Leung plans to build more dealerships on prime property in Toronto. 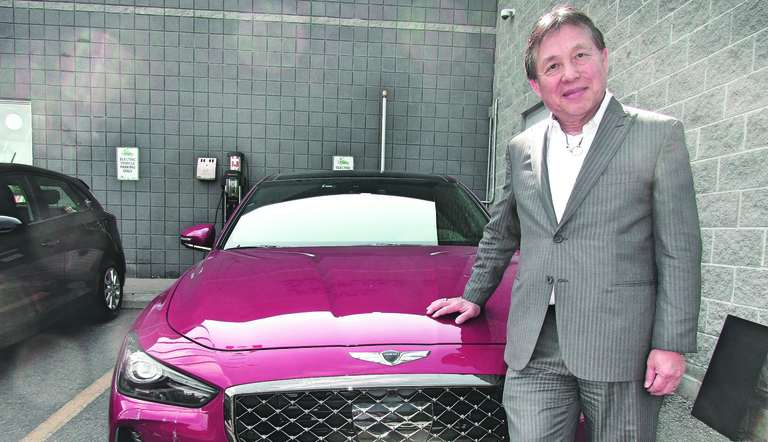 If he gets city approval, he wants to build a bell tower on top of his headquarters and call it “Big Benny.” Hyundai Motor Canada CEO Don Romano loves Leung's "tenaciousness and personality" and calls him a true Canadian-immigrant success story. 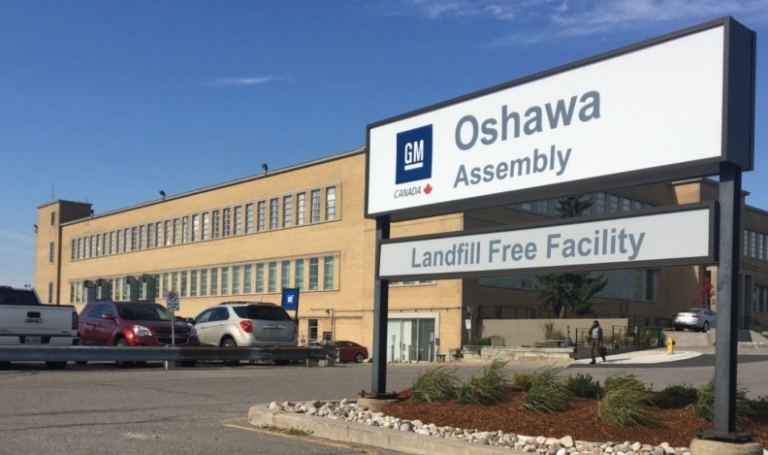 The Ontario government says it has had discussions with Magna International and other companies about the possibility of utilizing General Motors’ Oshawa, Ont., assembly plant once it’s vacant after 2019. Online car shopping will not replace the in-dealership experience, a panel of industry executives said Thursday at the Automotive News Canada Congress. "The customer will always need to touch and feel the product," Nissan Canada's Joni Paiva says. 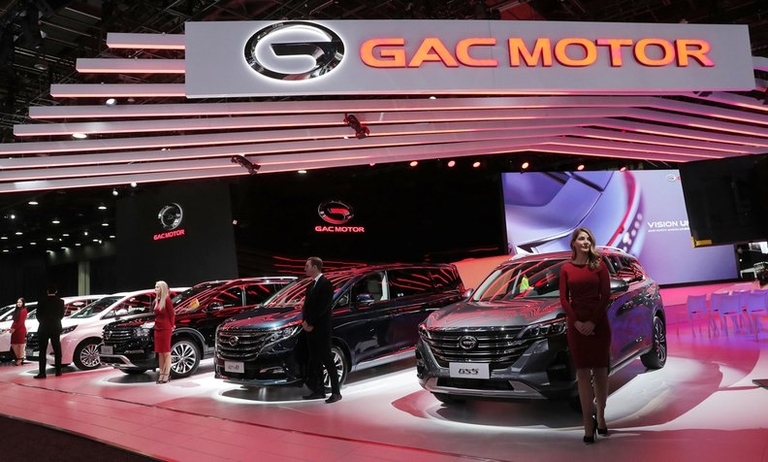 People should focus more on how artificial intelligence is changing the auto industry instead of guessing when the technology will give the masses fully autonomous vehicles, says the chief technical officer of the Automotive Parts Manufacturer’s Association. Ontario Minister of Economic Development Todd Smith accused Unifor of causing problems with their commercials attacking GM and said the union is not helping matters. 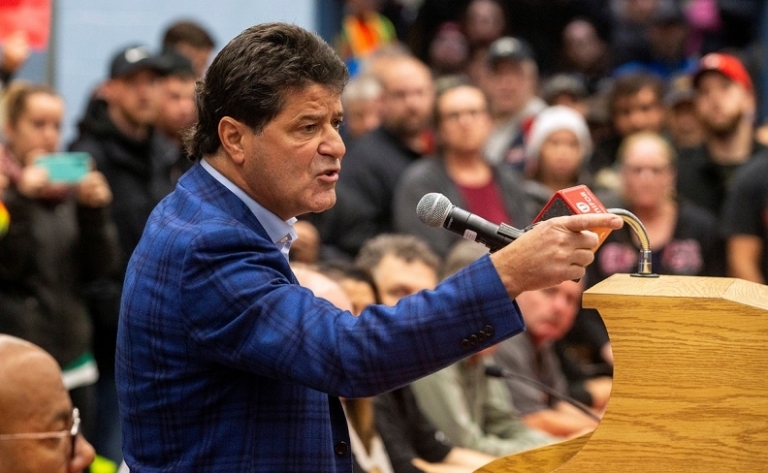 Jerry Dias called the province "stupid." The automaker is urging cooperation. 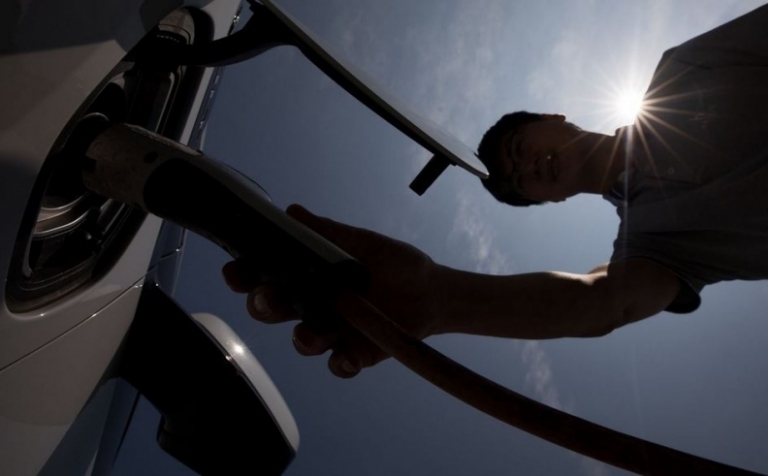 Canadian dealers are preparing for the day when Chinese automakers start selling cars in Canada. 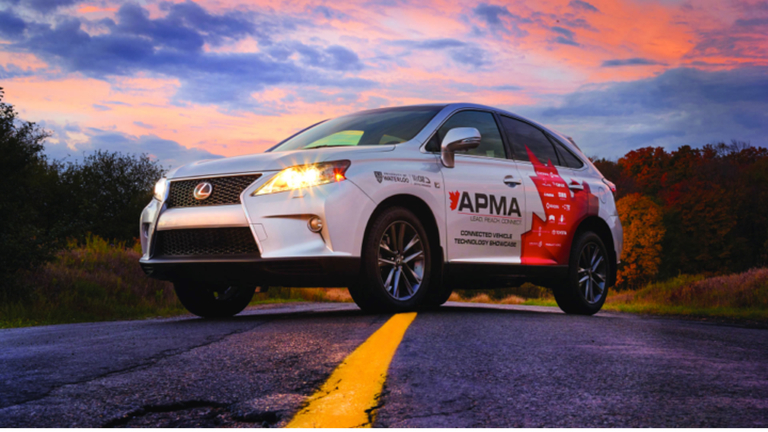 "If they are going to sell them in Ontario, we want to sell them under our distribution model,” Trillium Automobile Dealers Association Executive Director Todd Bourgon says. After four years of “struggling,” Hyundai Canada is reviving sales and dealers’ confidence amid an effort to transform its image from a manufacturer of inexpensive cars to a formidable player in the utility and luxury-vehicle segments, says CEO Don Romano. 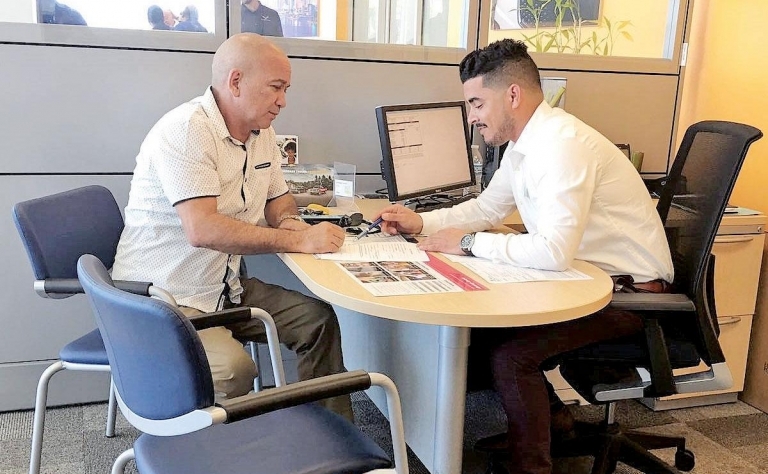 The way in which a dealership handles an initial call and then turns that inquiry into a firm appointment with a customer is critical, experts say. 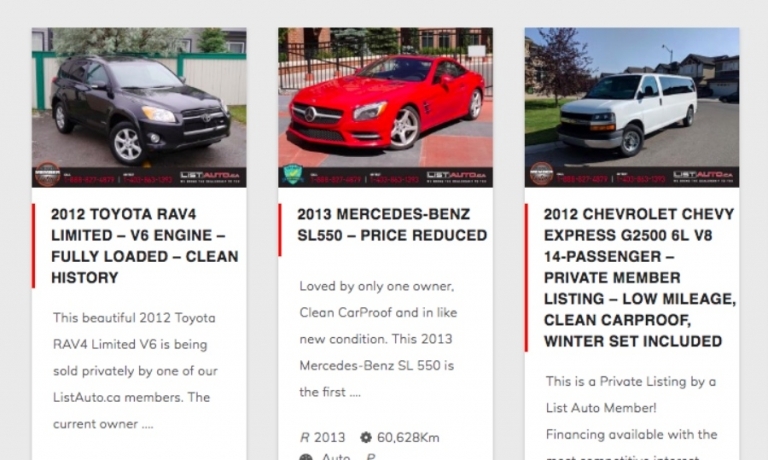 Calgary startup List Auto is selling collision-free used cars online, seeking to earn trust, and making its bread and butter on restructuring buyers' automotive financing. 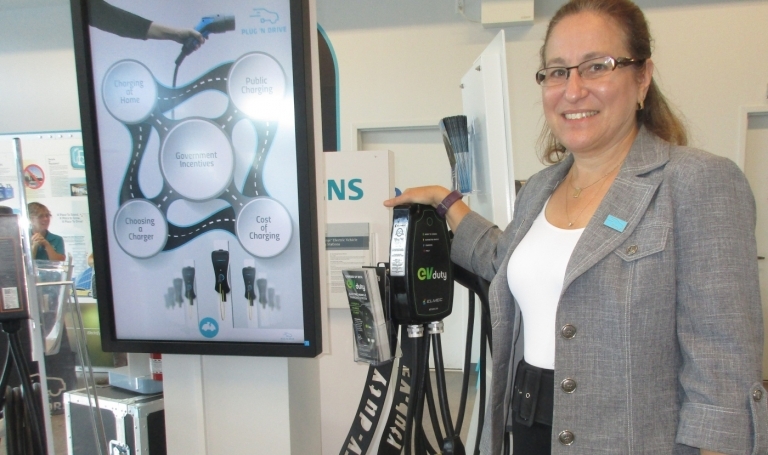 Cara Clairman, CEO of Plug 'n Drive, says a “pipeline” of used electric vehicles leased in Ontario will now be available at reasonable costs, so that should create consumer interest now that provincial rebates are dead.